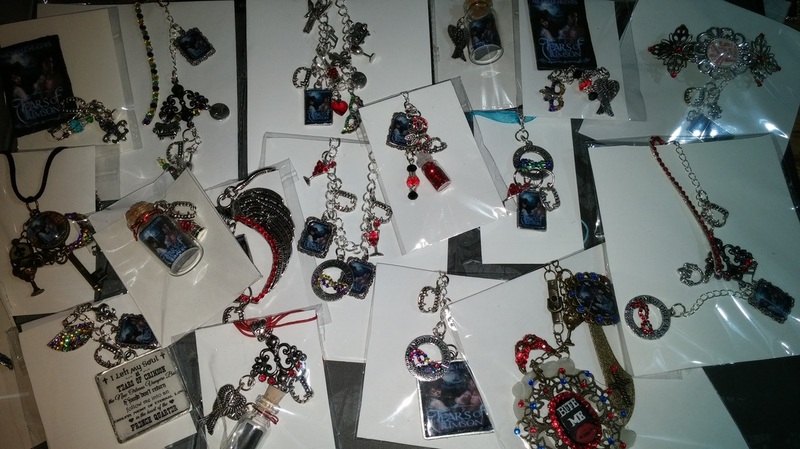 What is a Author Mega Mix Swag Pack? 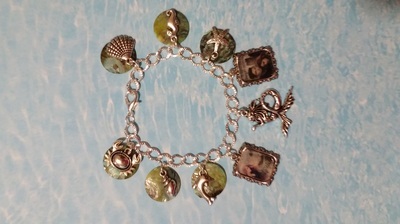 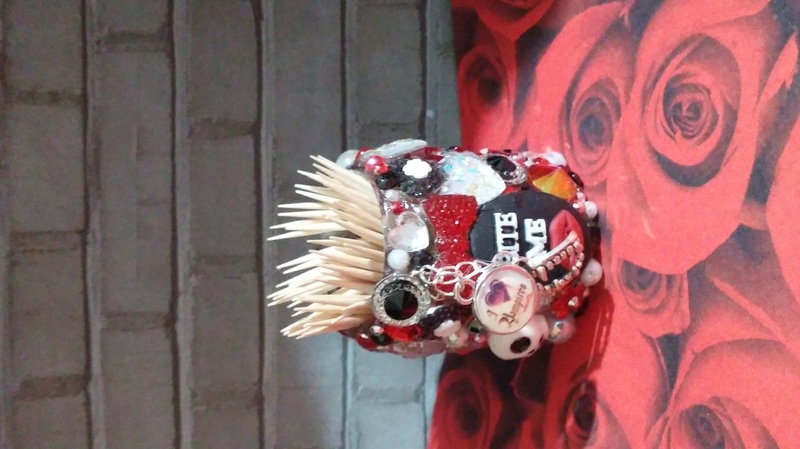 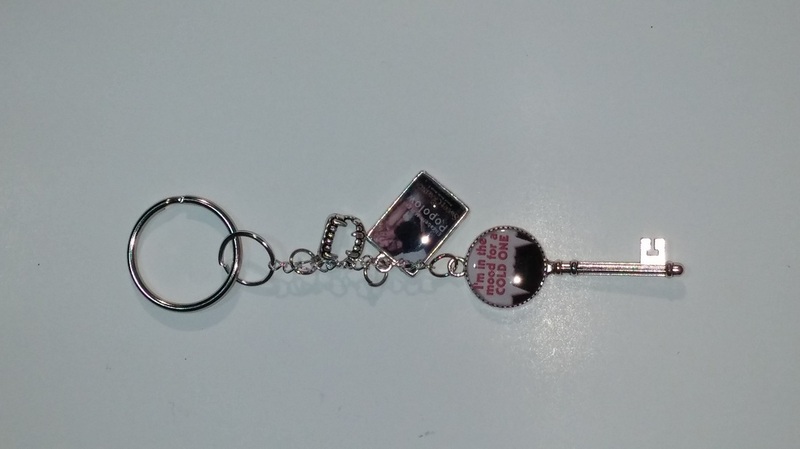 I work with you to give you amazing one of a kind swag!! 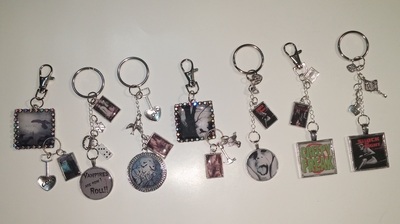 You and your readers will love. All the work is done for you so you can write. Please use the contact form, with a request for price's and info on Author Mega Mix Swag Packs, The info will then be email to you. 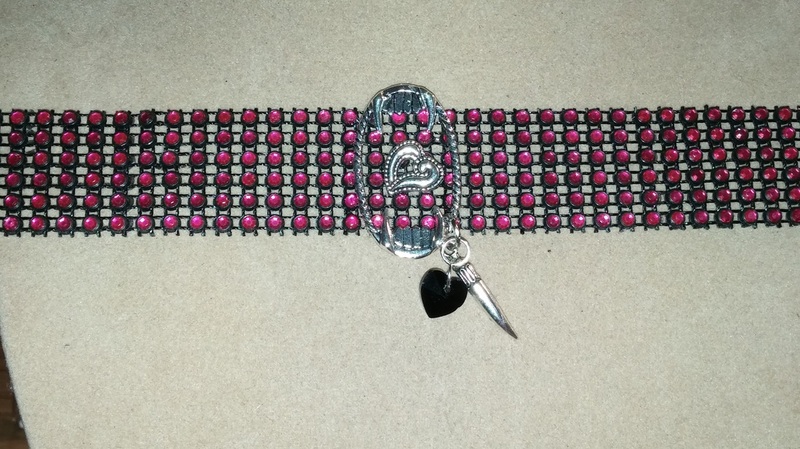 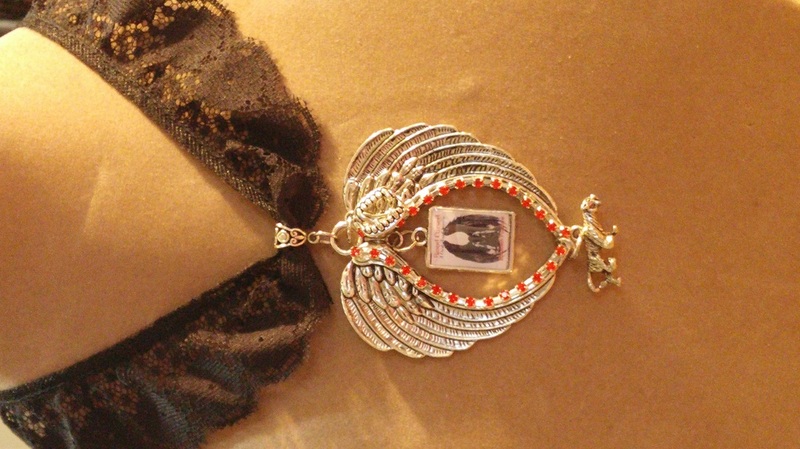 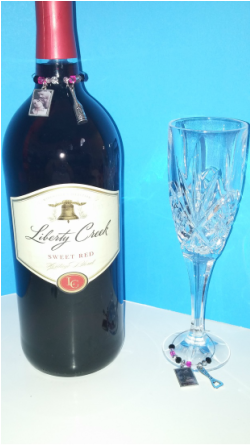 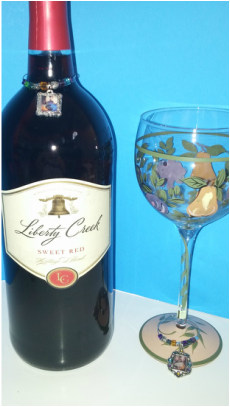 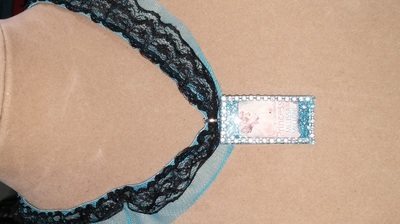 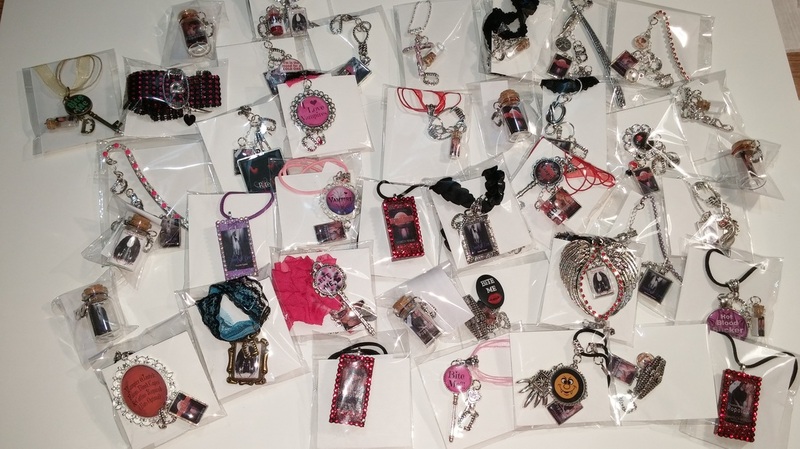 Do you offer special items for erotica authors? 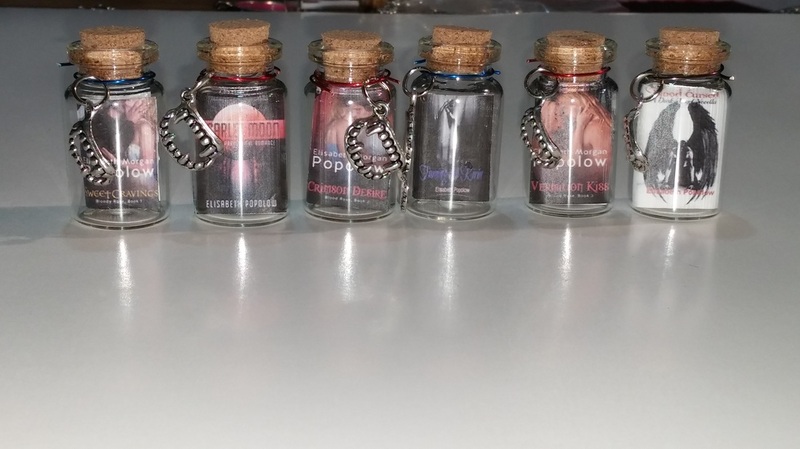 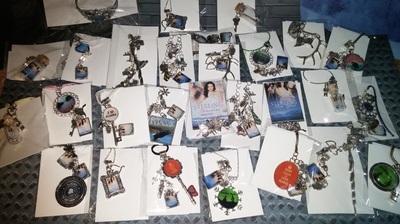 What come's in a Author Mega Mix Swag Pack? 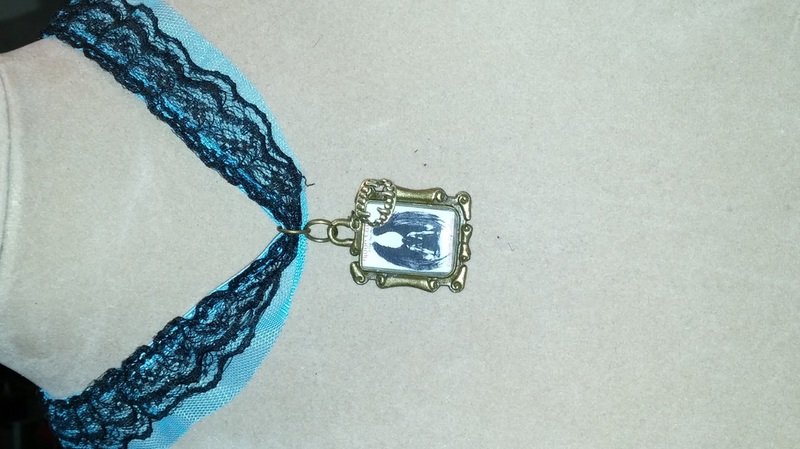 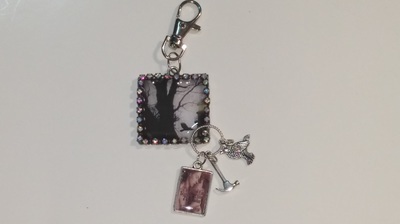 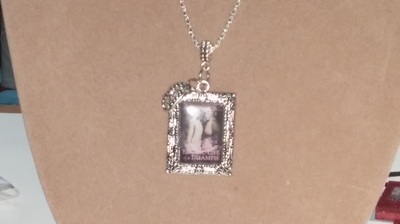 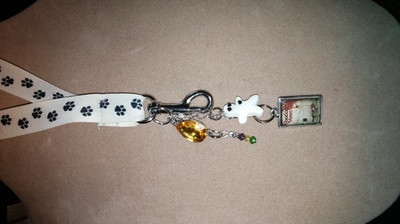 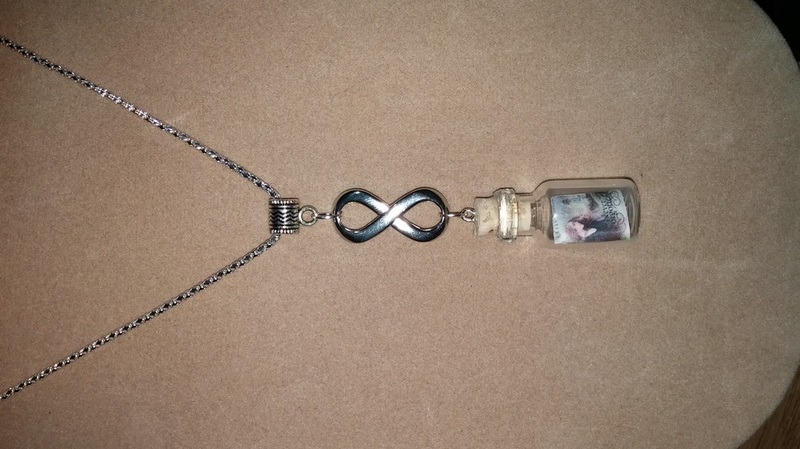 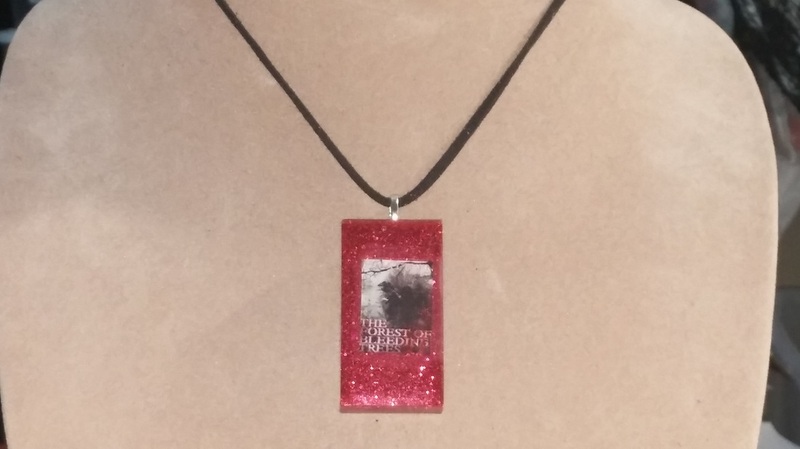 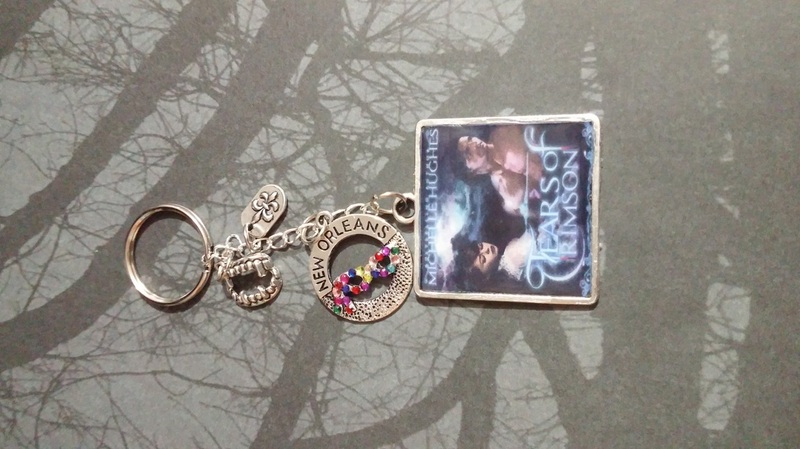 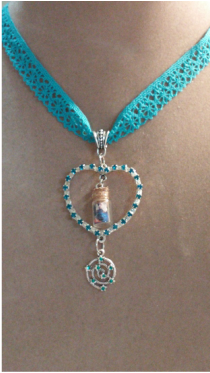 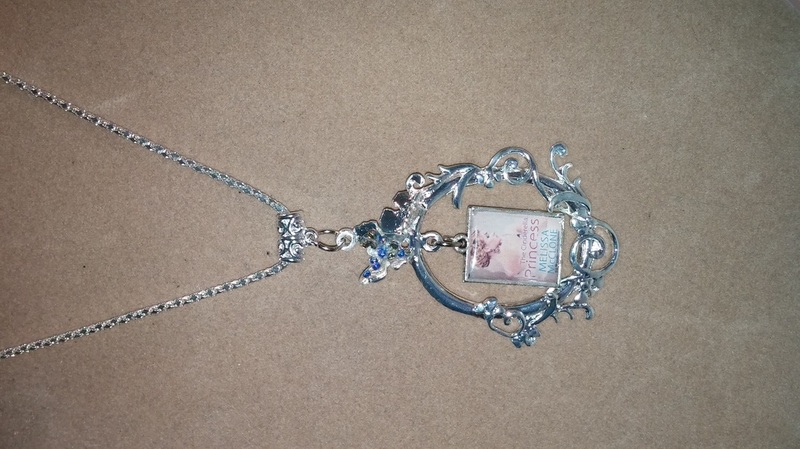 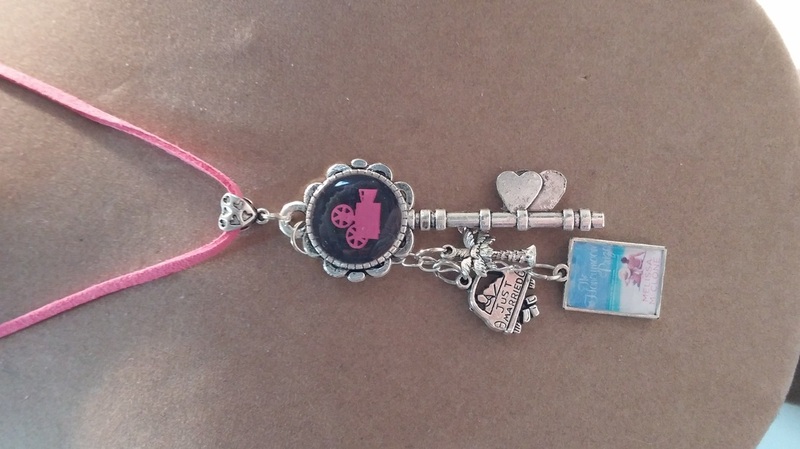 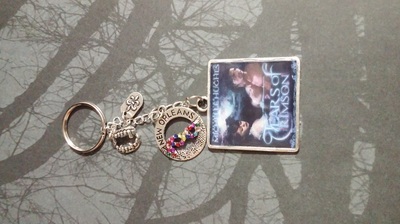 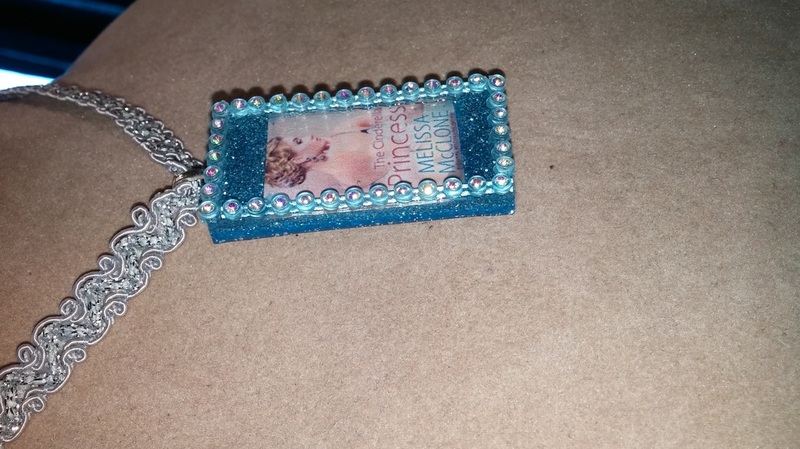 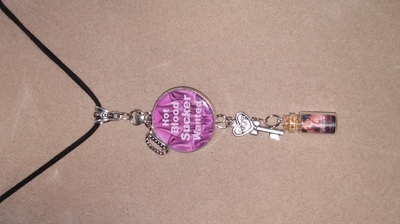 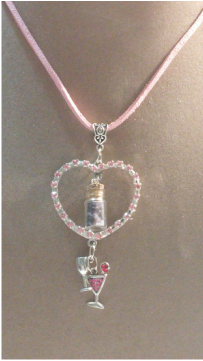 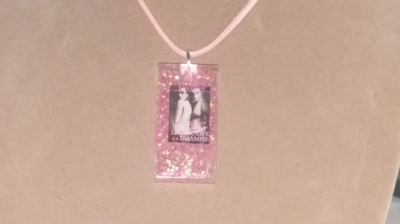 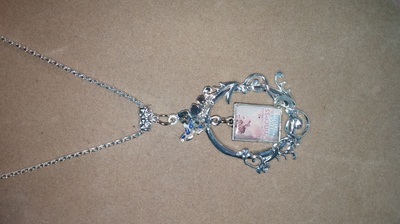 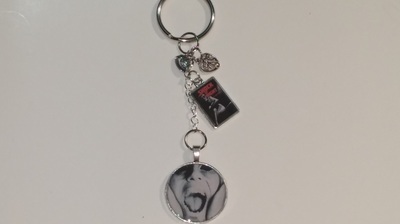 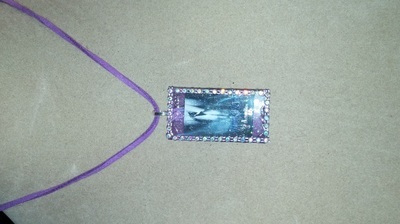 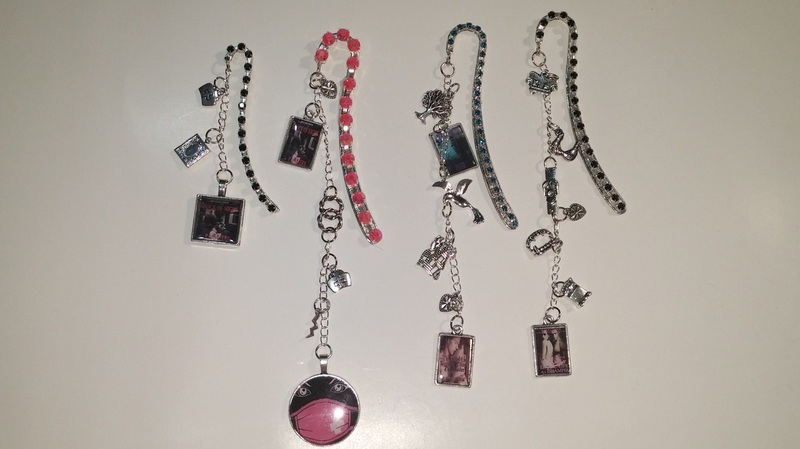 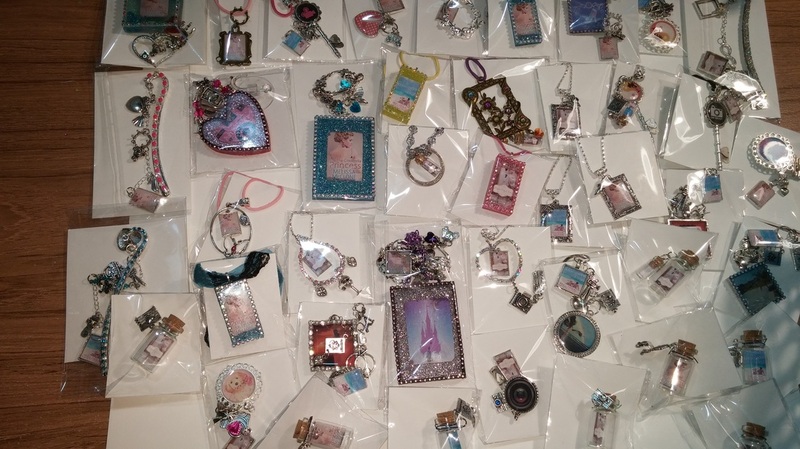 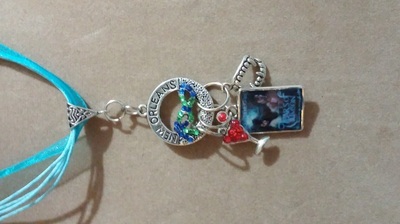 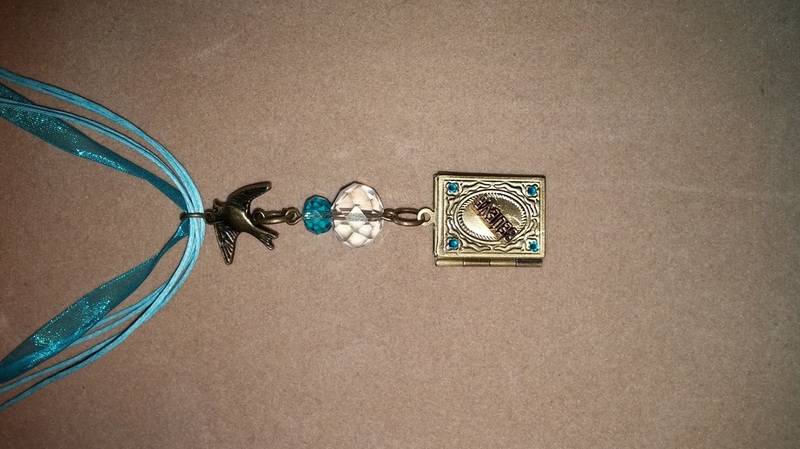 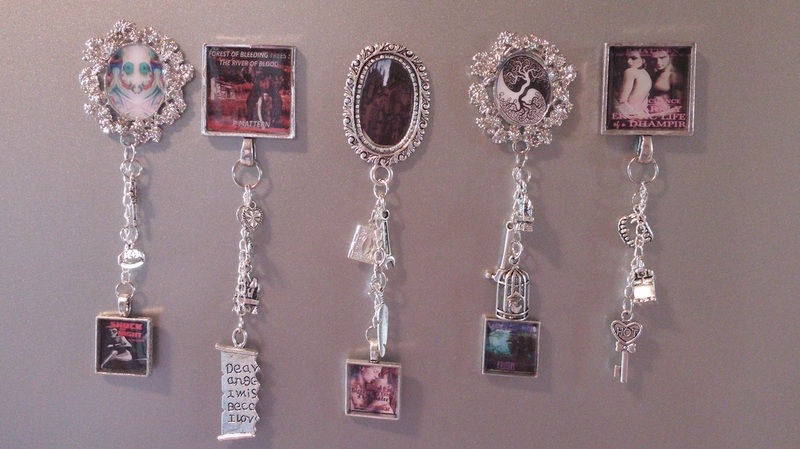 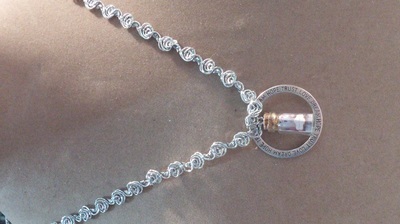 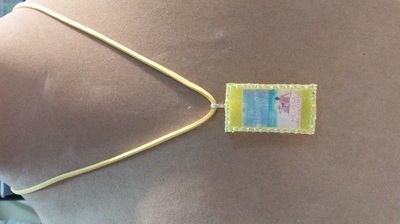 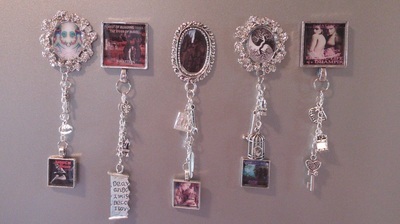 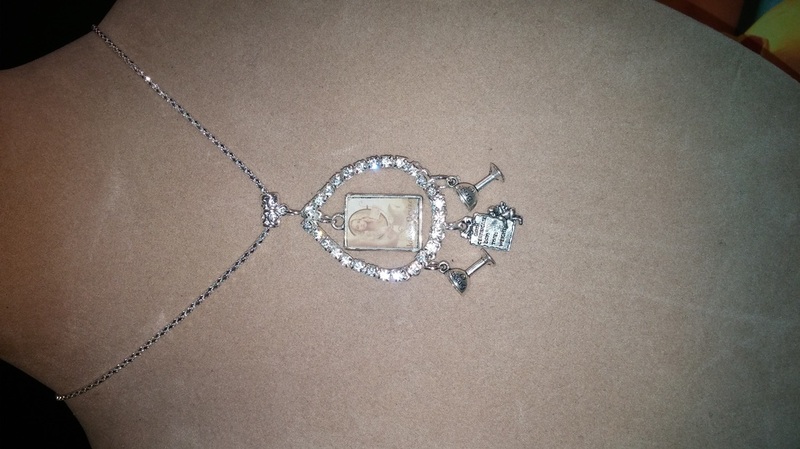 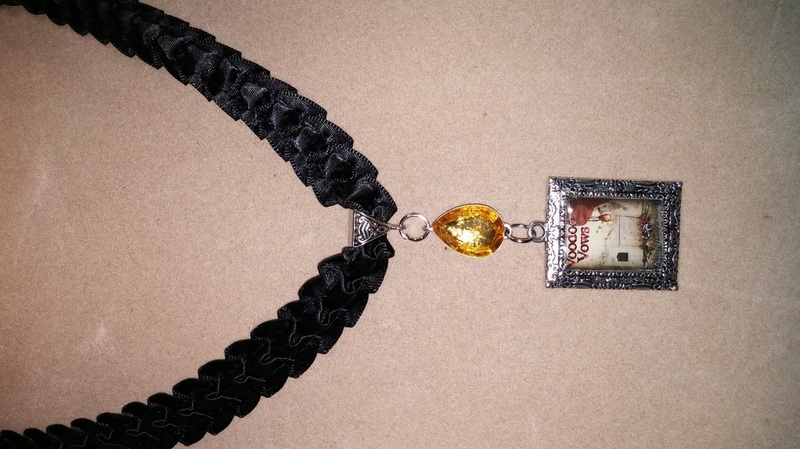 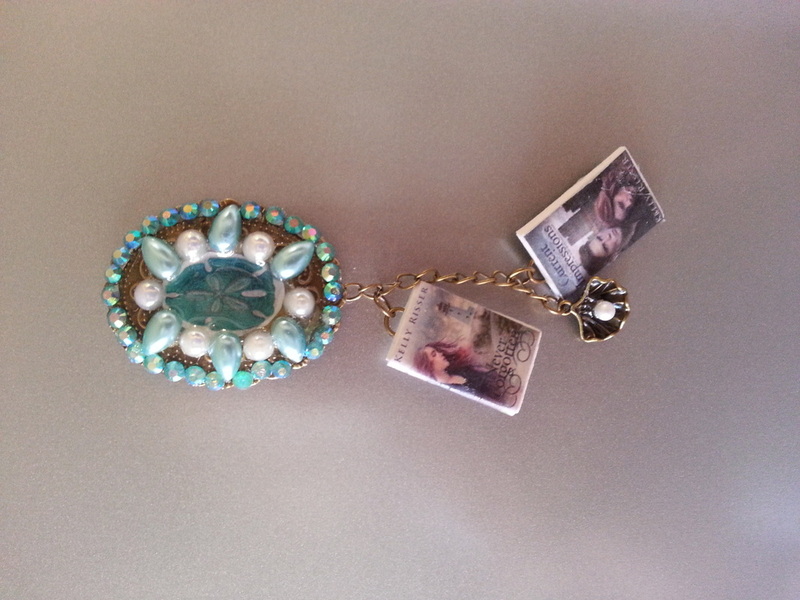 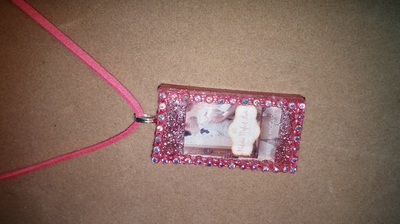 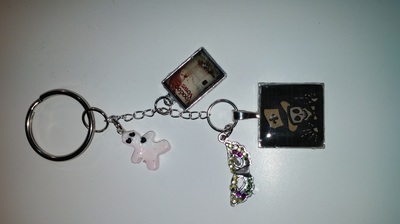 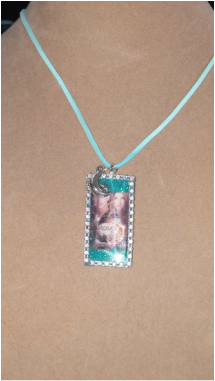 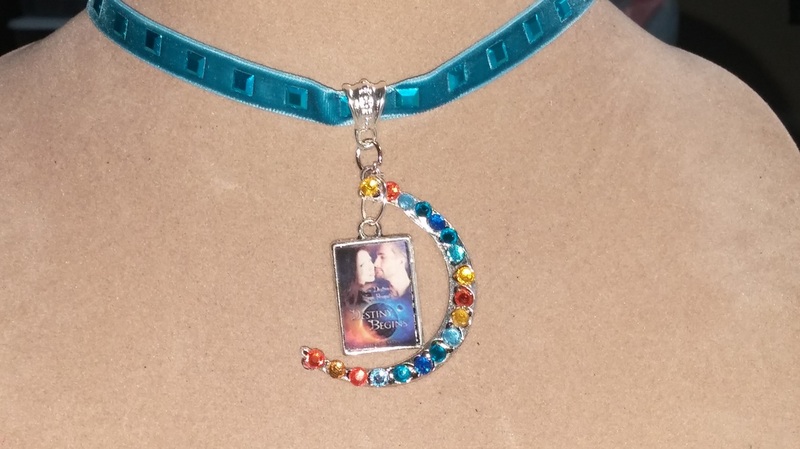 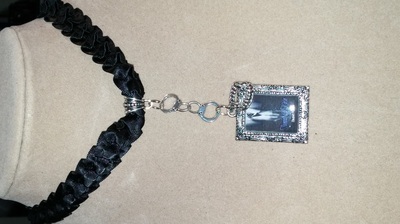 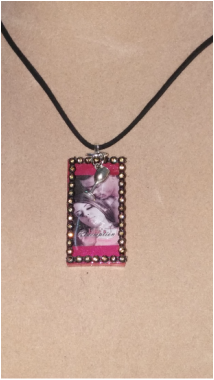 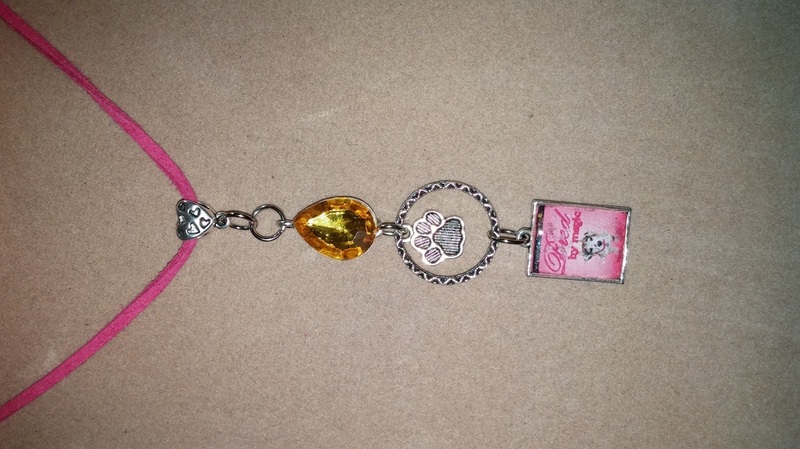 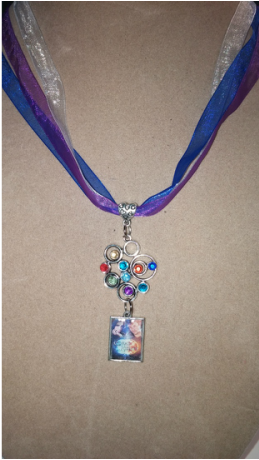 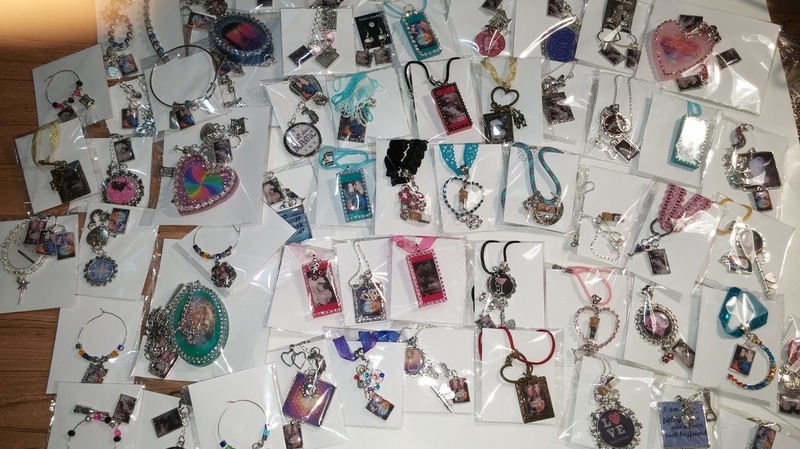 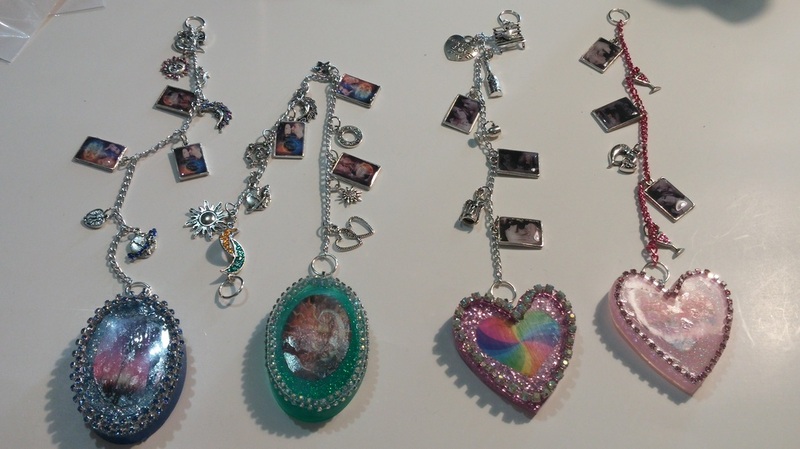 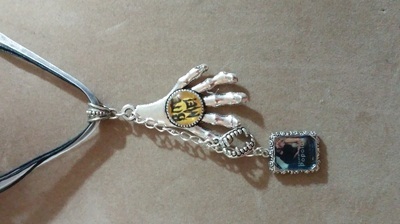 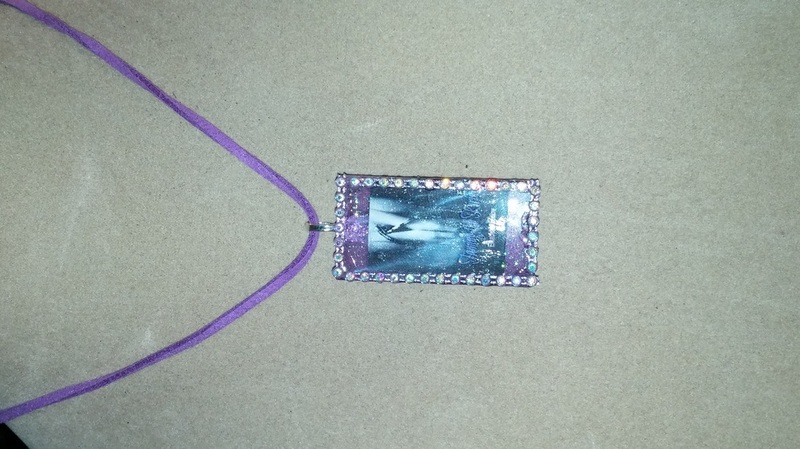 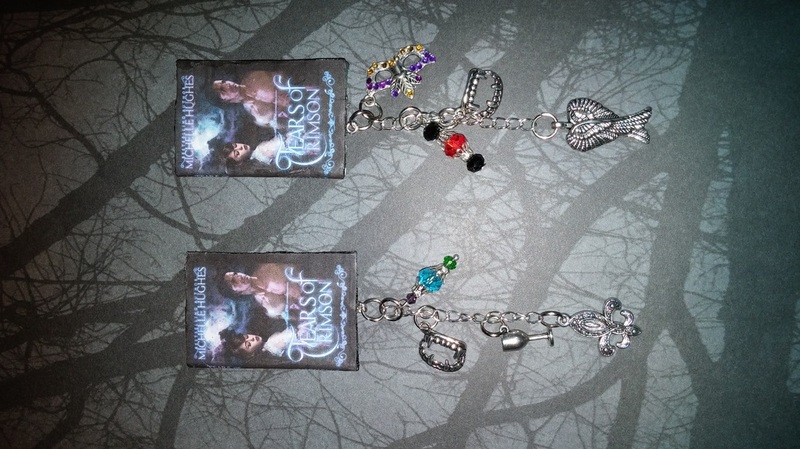 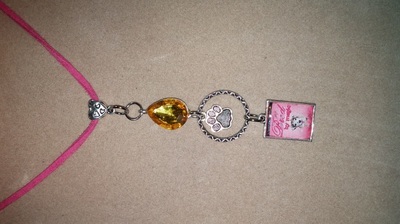 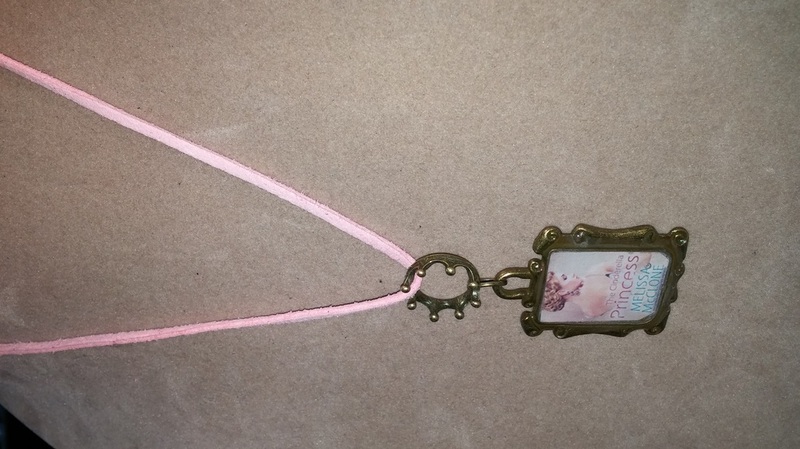 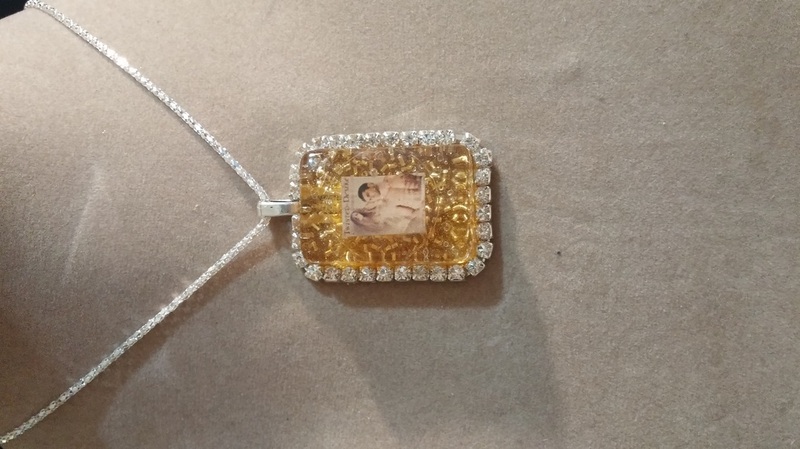 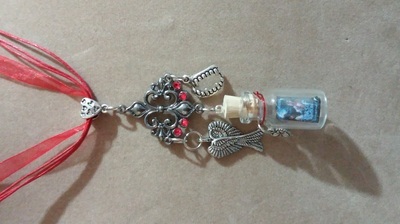 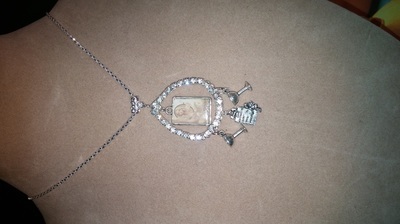 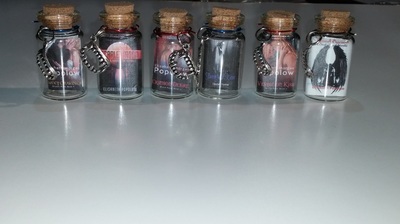 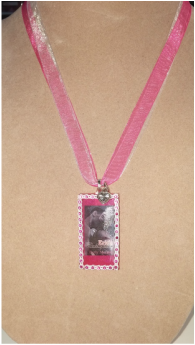 3-d Pendants, this is a pendant that will last forever, and has your Book cover or image of choice sealed inside. All colors, and many options. 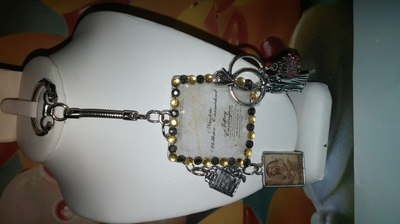 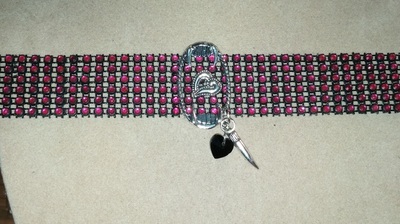 and many more great items.... as i come up with them!!! 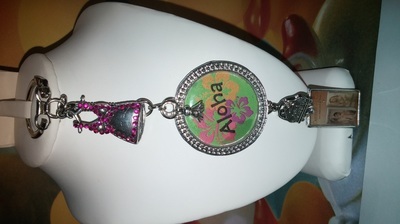 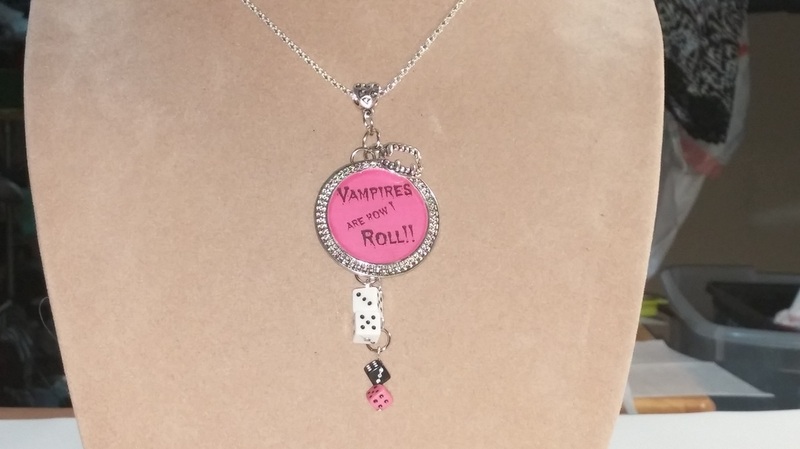 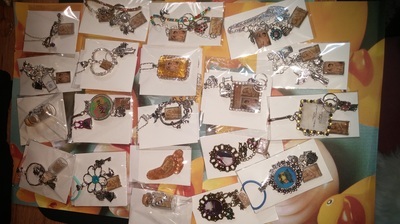 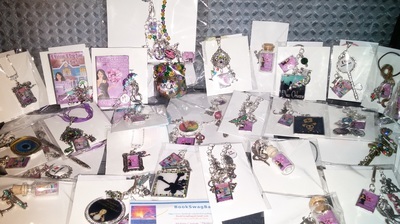 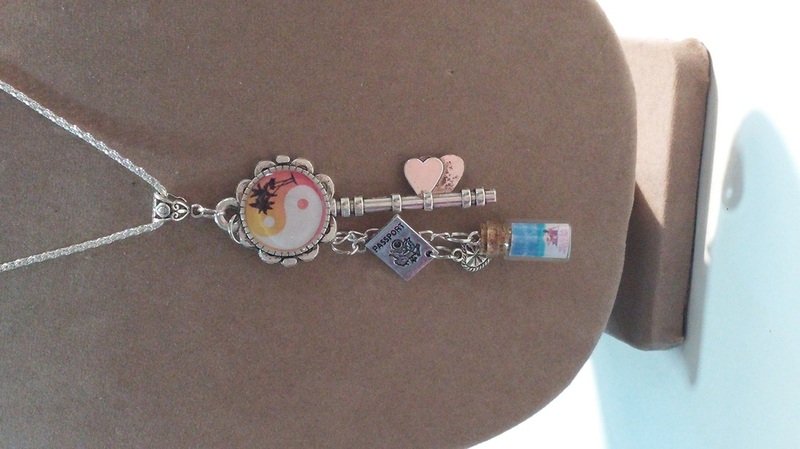 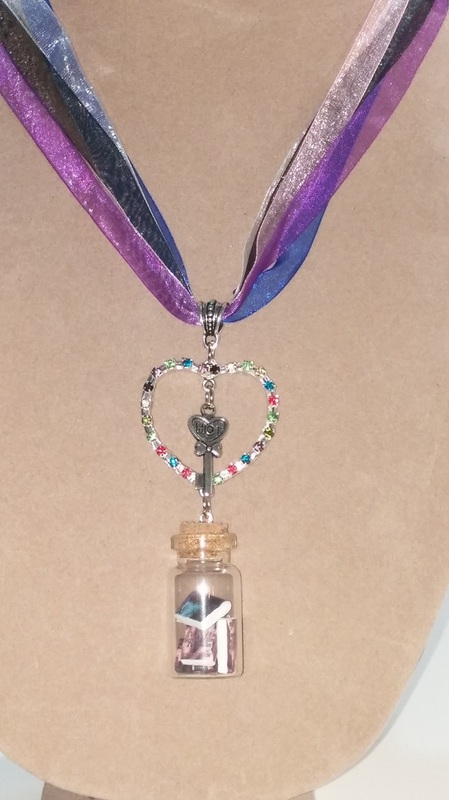 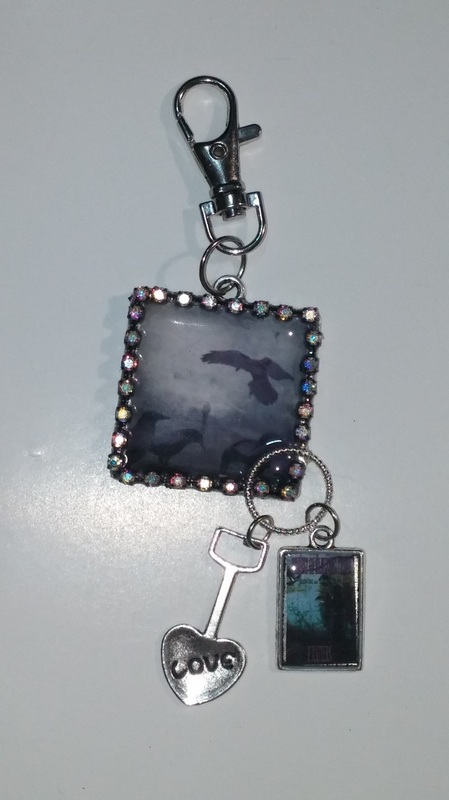 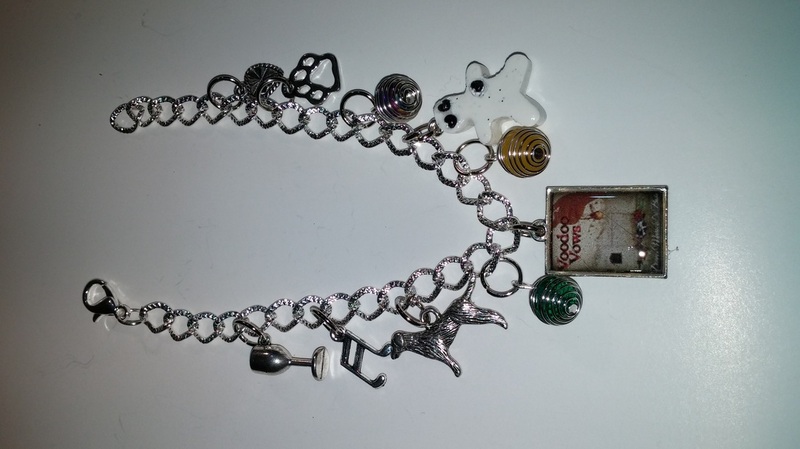 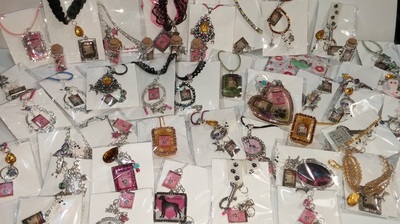 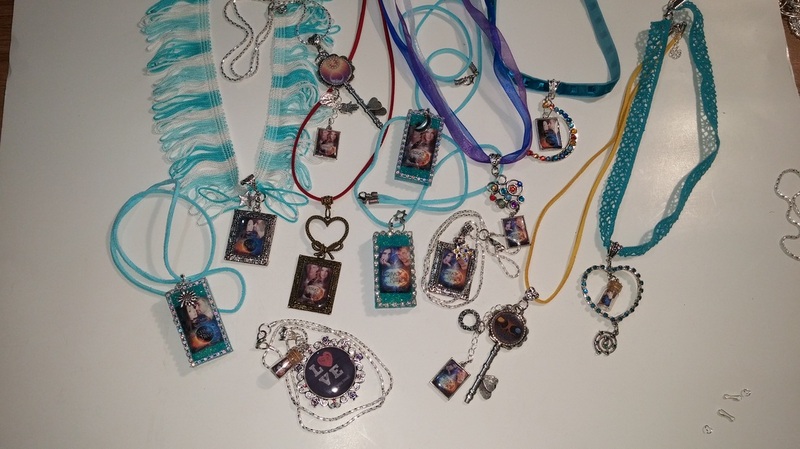 Pendants, come in so many styles, that it is hard to show you all of them, you will never get a boring pendant, they will be pretty with fun and nice things to go with your book. 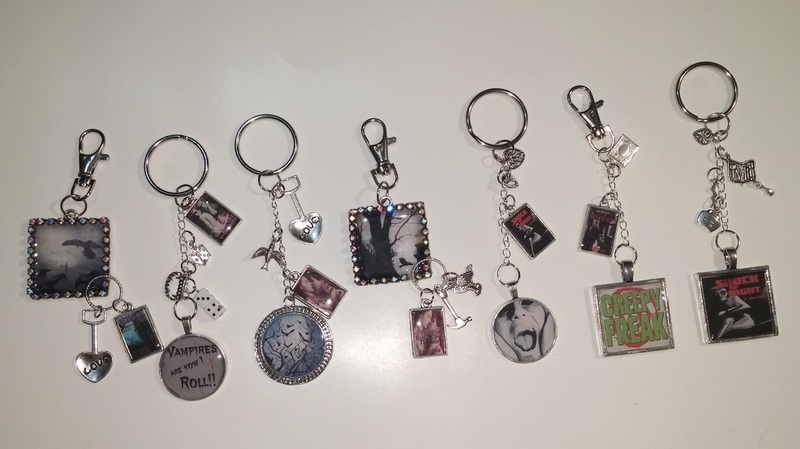 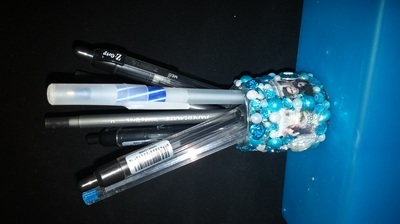 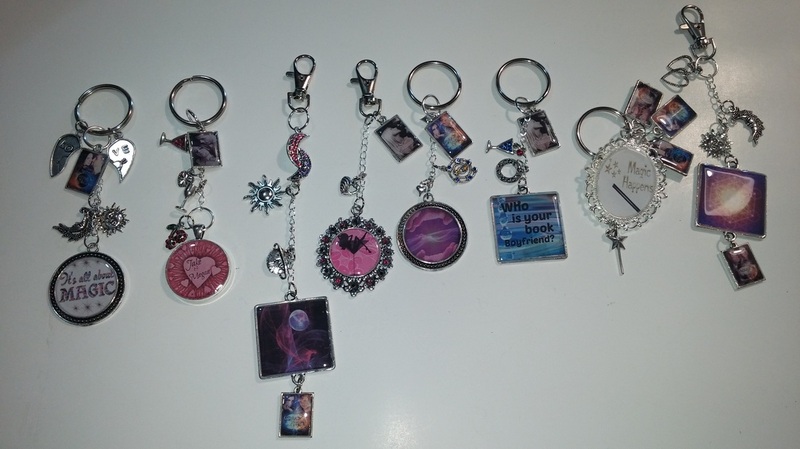 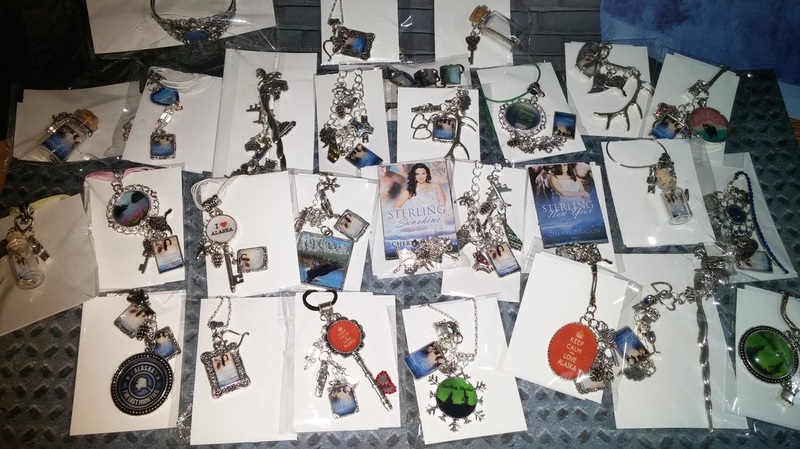 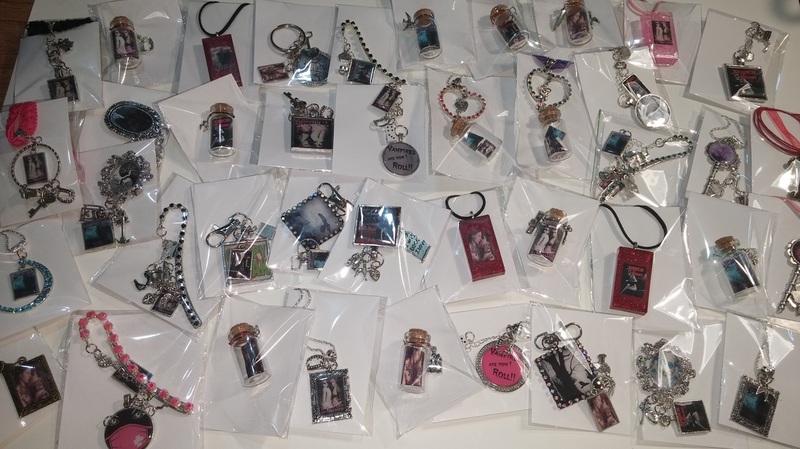 How does my Author mega mix swag pack ship? 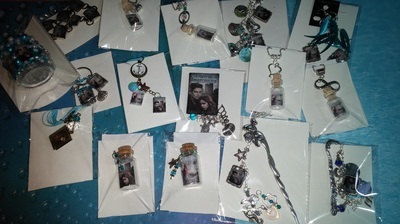 I ship to the U.S and international. 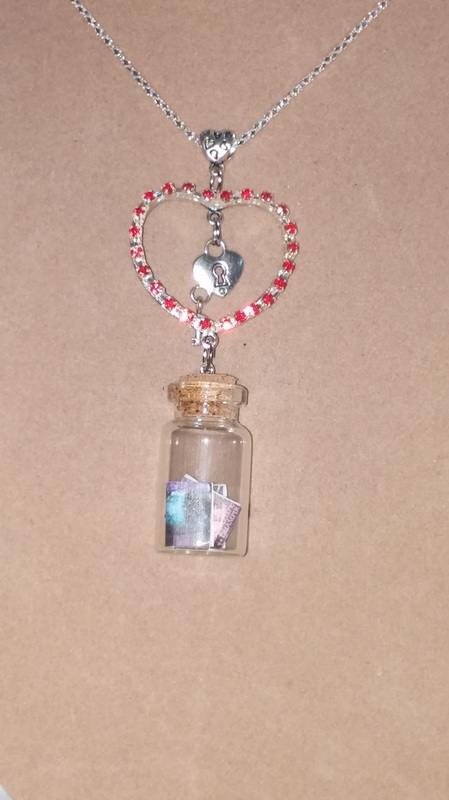 Price's very on international. 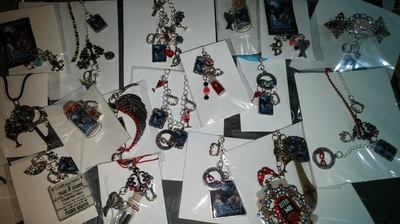 For U.S it is a flat rate of 6.50 and will come packaged, each item is ready to go!! 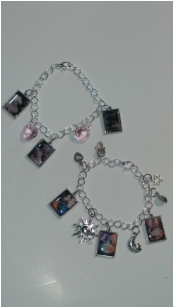 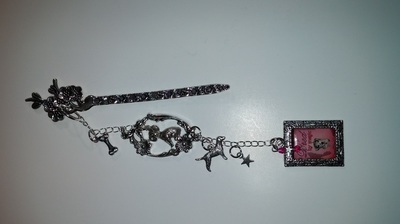 This is a pack that Melissa McClone received and took the picture right after she opened it! !